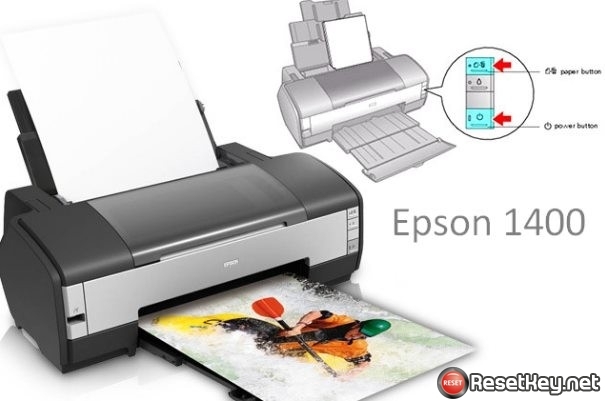 Epson 1400 printer is used quite popular but it has an error after a period of usage called Epson 1400 Ink and Paper Lights Flashing. The sign of this problem is the second red light is continuously blinking on the paper and ink lights. As the results of this, we aren’t use the printer to print at all. Furthermore, when we put the Start button but Epson Photo 1400 can’t run. And we sometimes turn the printer on and realize that the second red light is blinking on the icon of ink paper. 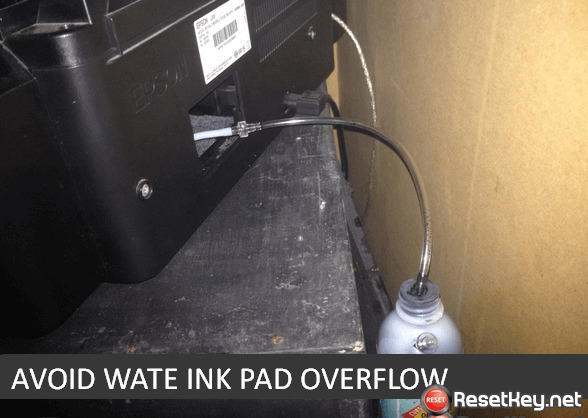 Those are all signs of Epson 1400 printer’s error. This error is also depended on the Windows of your computer. 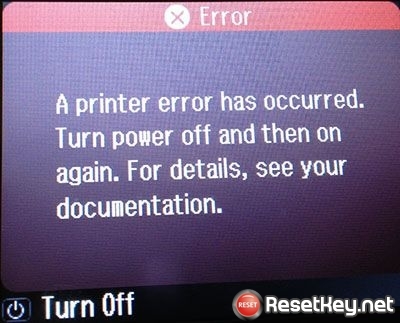 The printers are sometimes unsuitable to the Windows on the computer, so it’s Service Required Error. 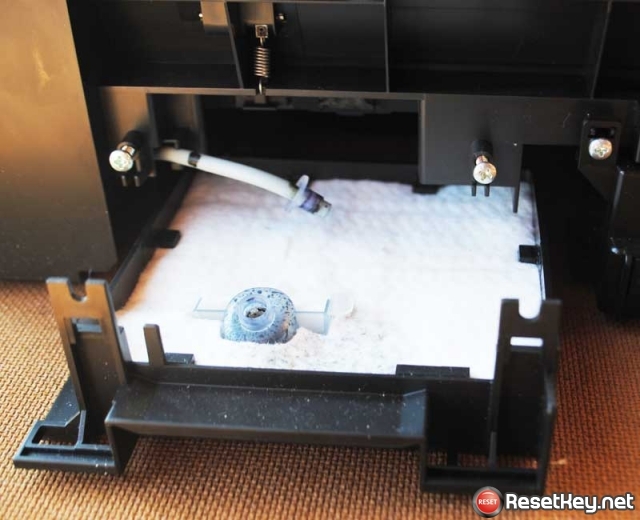 In addition, the reason of this Epson 1400 error is full ink waste in the in bottom of the printer.